I had lots of leftover figs from this weekend. 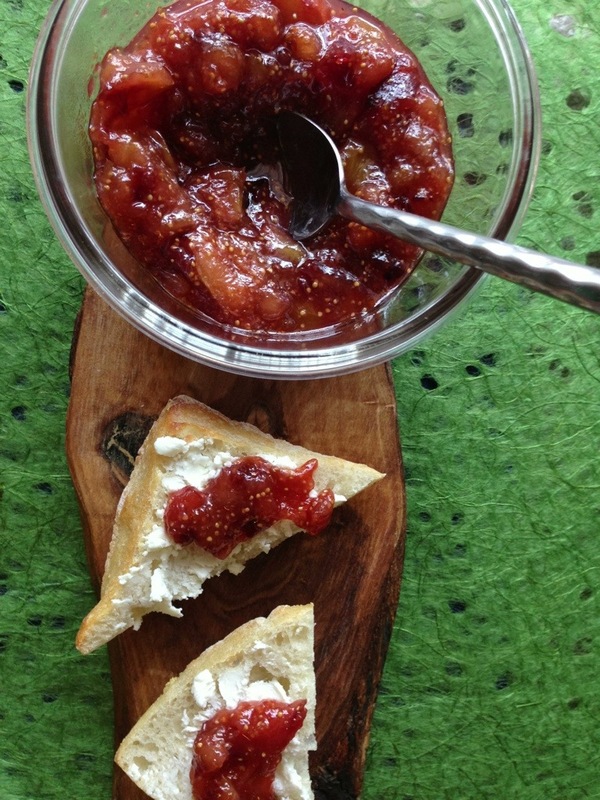 Enjoy this sweet summer fruit in a homemade jam! 1. Place chopped figs and all ingredients in a saucepan. Heat until boiling. 2. Stir frequently as the sugar dissolves and the jam begins to thicken. This will take about 20 minutes. Remove the cinnamon stick. 3. You’ll know the jam is ready when it doesn’t drip off a spoon easily. You can store it for up to two weeks in the fridge! 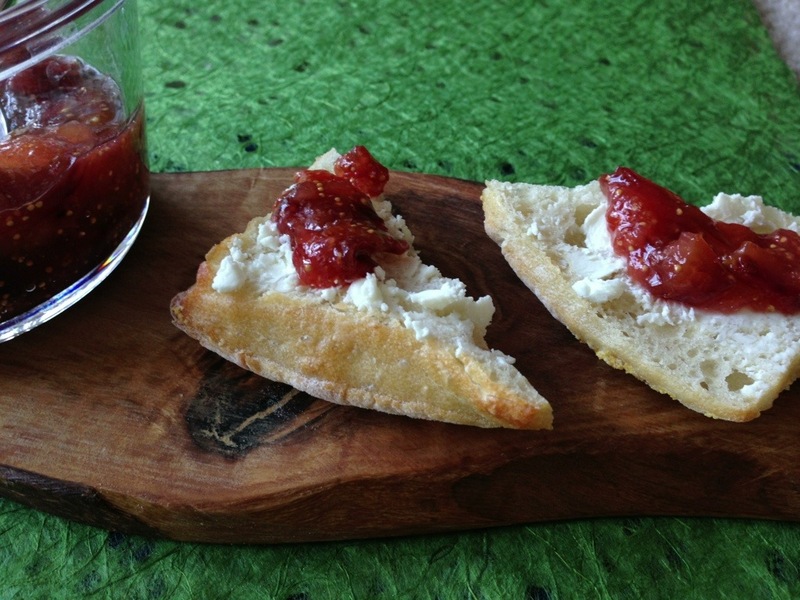 Serve on toasted baguette with goat cheese. 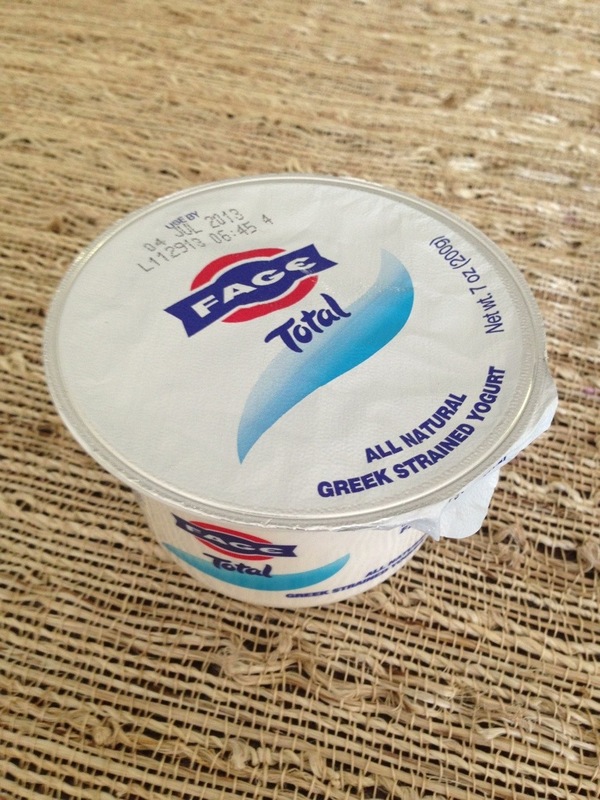 Try swirling some into plain greek yogurt! 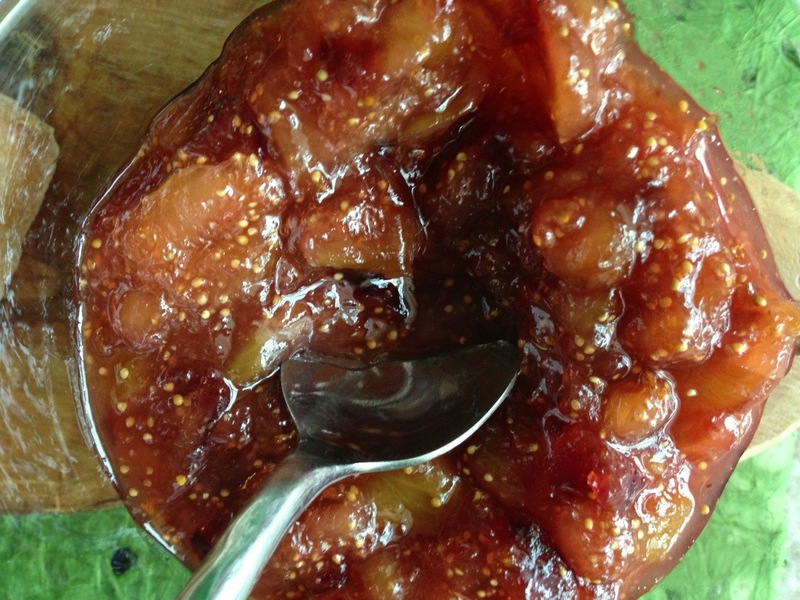 Any way you serve it, you’ll love the ginger, cinnamon, and honey flavors complementing the sweetness of the figs. The lemon juice and zest balances the sweetness nicely! Next time I’ll see what happens when I use stevia instead of sugar.